So this was my first try of the Liz Earle make-up line and of a cream blush. So very exciting on both parts. 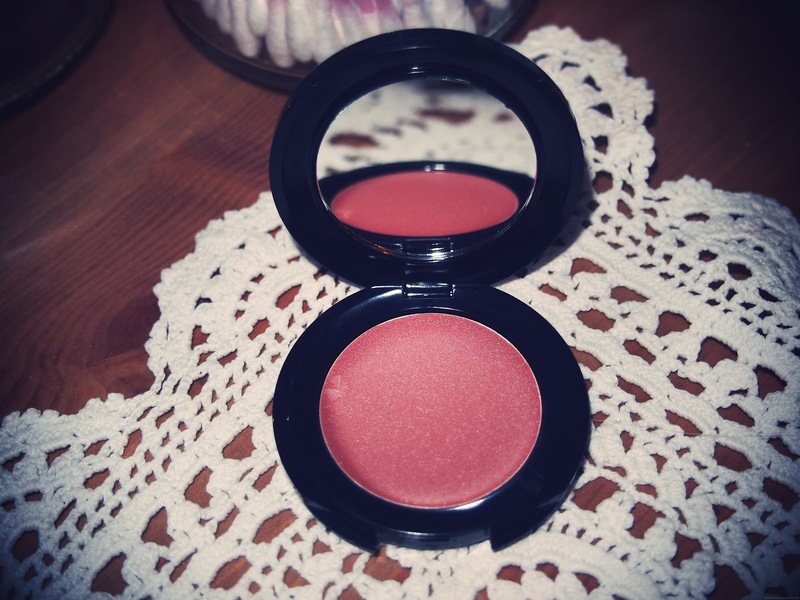 This cream blush is in 'blossom' which is a darker pink with a subtle glitter (very, very subtle - don't get scared). The great thing about this blush is that it is so blendable. The pigmentation is really good so it is a little daunting applying it, however it blends effortlessly. I apply with my fingertips so no need for fancy brushes, nice and simple. You get a really natural glow with a slightly dewy finish. The blush lasts pretty much all day, seriously. After a day at work I come home and my cheeks still look really fresh. Personally I'm still not 100% sold by dewy finish products - I always get concerned I just look a bit greasy. However this one is really winning me over. Also, it can be used on your lips for a really nice tint! 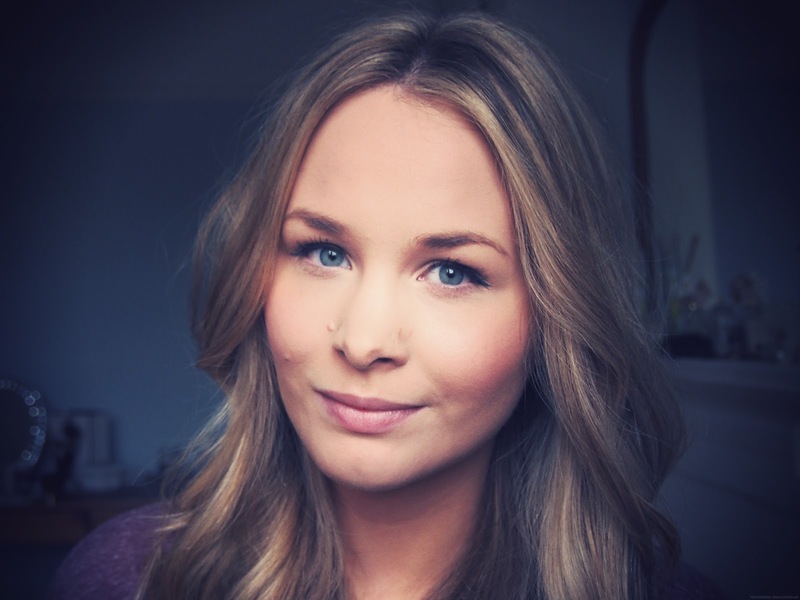 Have any of you guys tried any Liz Earle make-up products? This is so beautiful... I want!! This is a lovely colour, really need to get hold of some of the Liz Earle makeup!